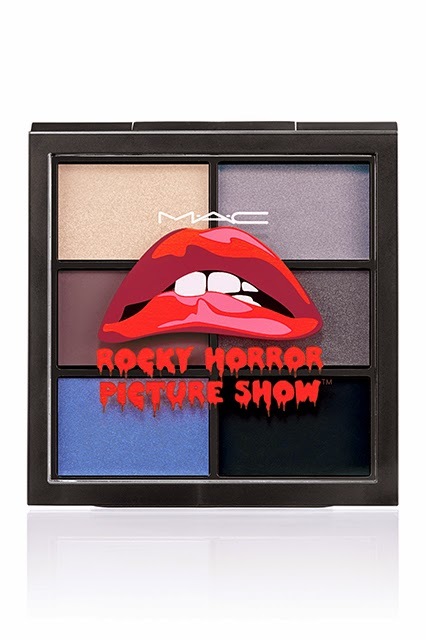 Notes and Nerds: I See You Shiver With Antici...pation! 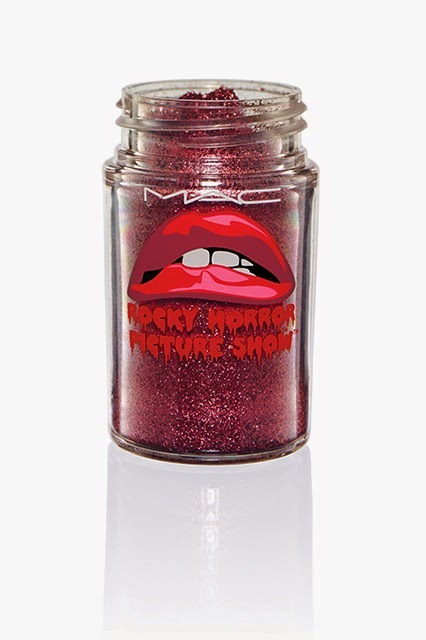 I See You Shiver With Antici...pation! 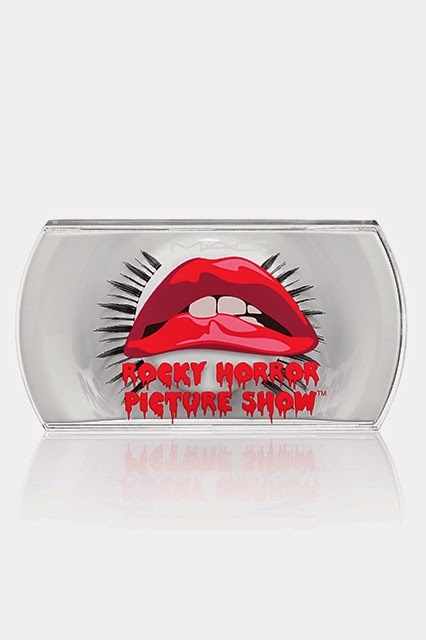 Are you an absolute fan of Rocky Horror Picture Show? 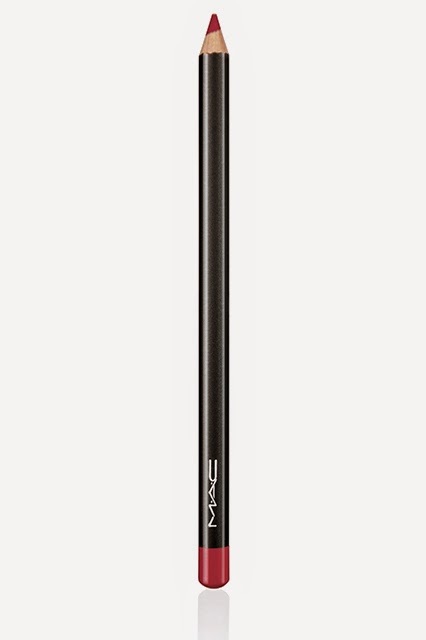 Well, here is a little something for you. 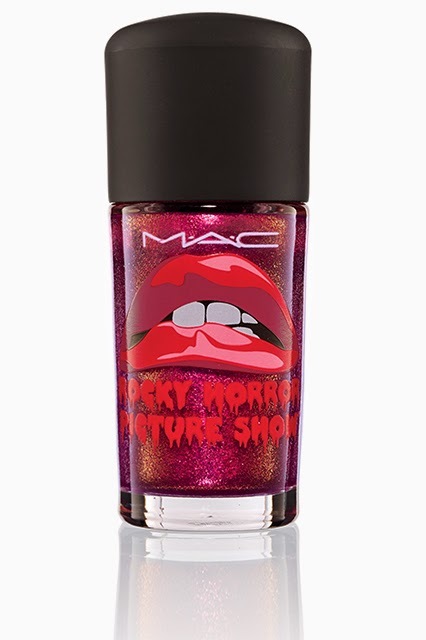 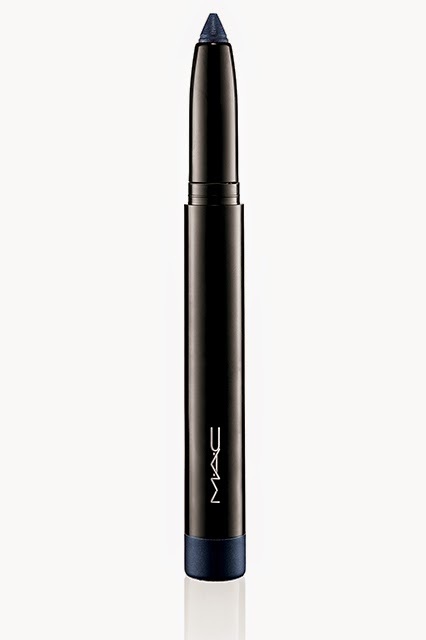 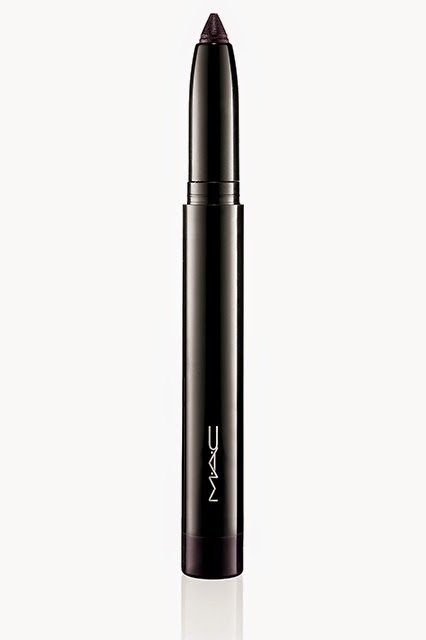 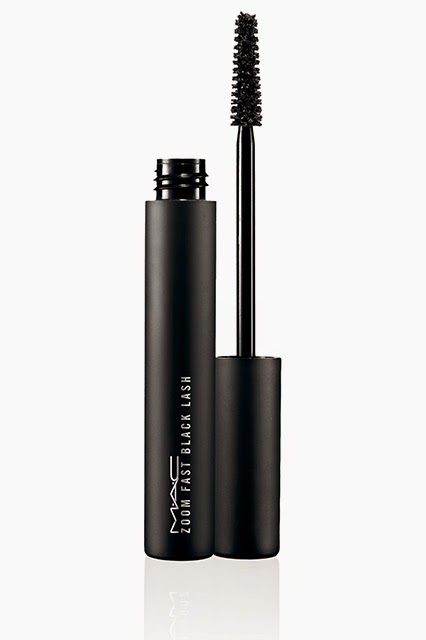 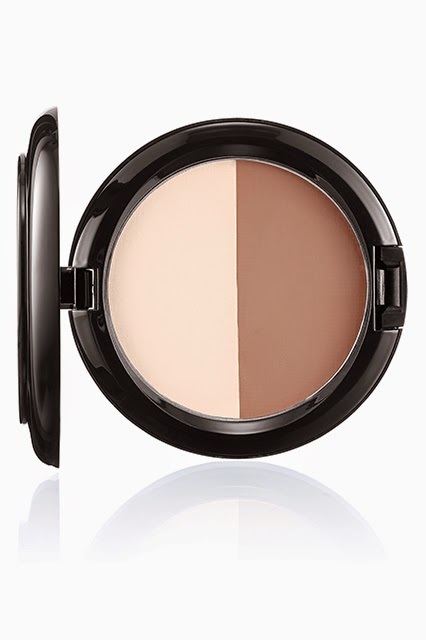 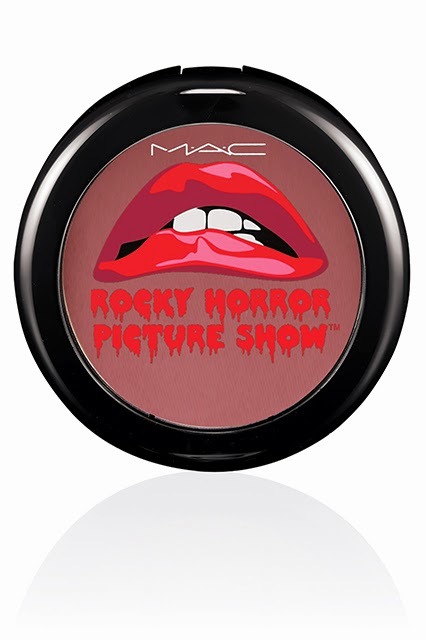 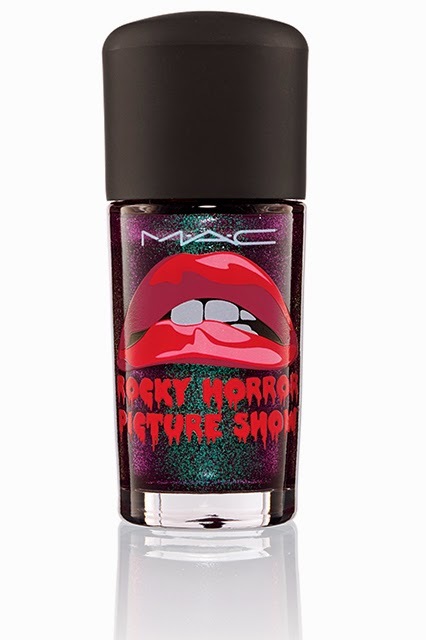 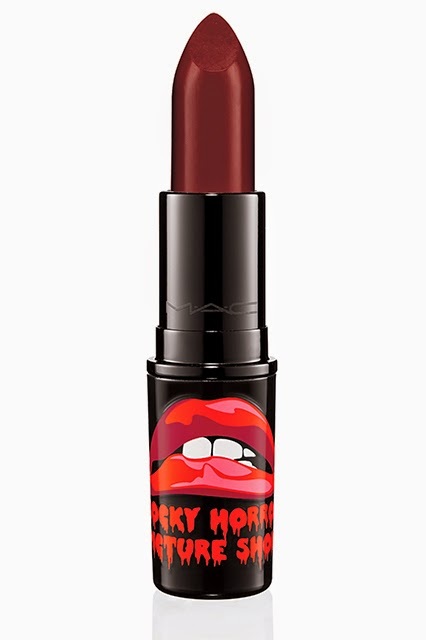 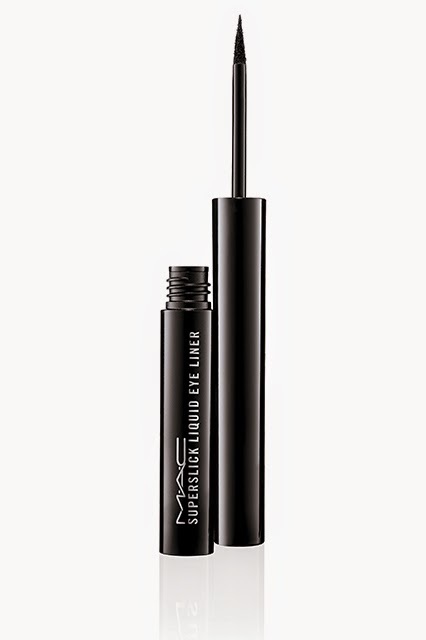 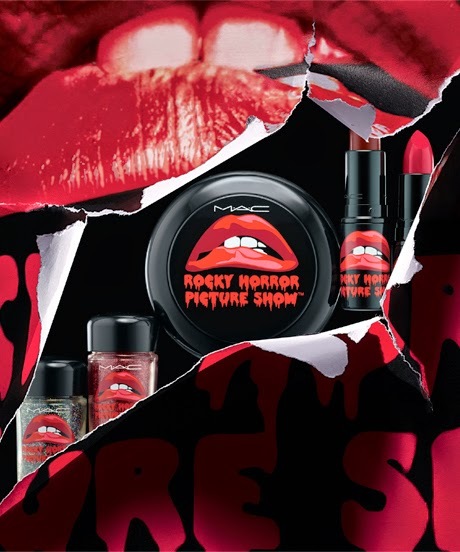 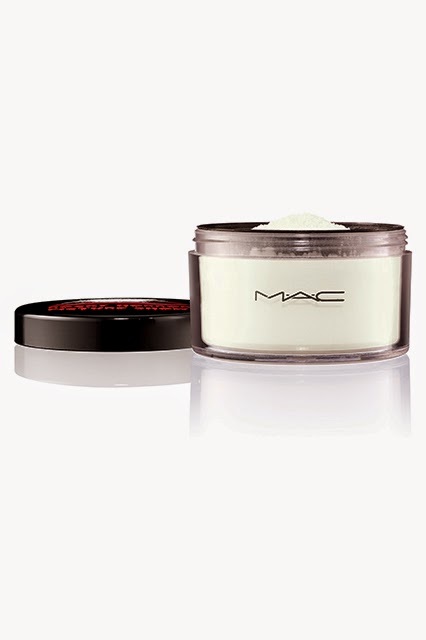 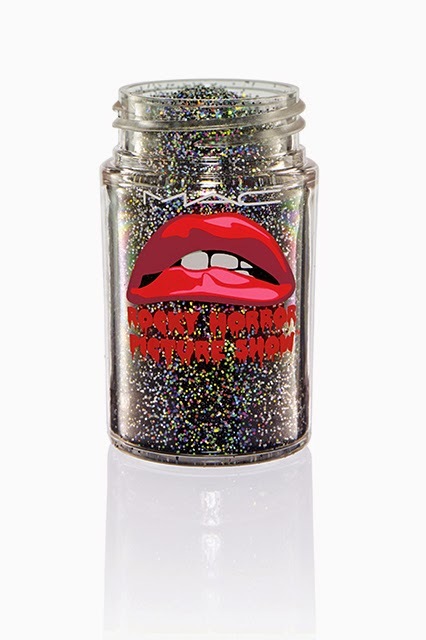 New Rocky Horror Picture Show MAC Makeup Collection available October 2, wherever MAC items are sold.